We are looking forward to your travel tips. 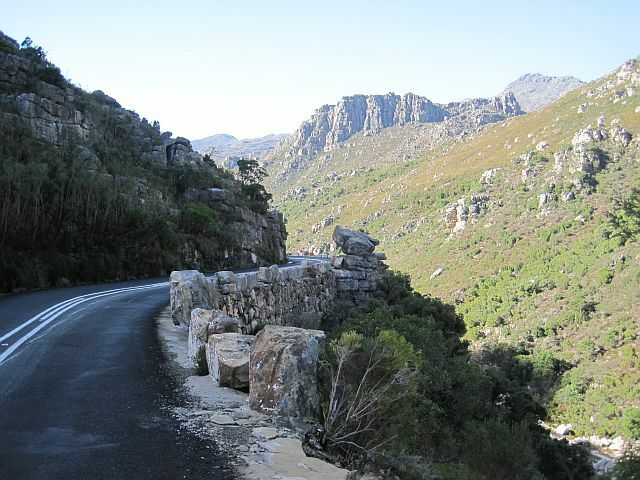 It might help travelers who would wish to go to Cape Town and South Africa. Mmmm, Flights to Perth, not sure I know what you mean? ?